What are the hottest selling cars on the market right now? The 2011 Toyota Camry ranks 13 out of 19 affordable midsize cars according to US News. It seems that Americans like the spaciousness of the Camry and the smooth ride, but it’s 4 cylinder engine on the base model isn’t the fastest car. Motor Trend calls it, “The Wal-Mart of family cars,” But it remains a top seller. The Chevy Cruze is also a big seller and the Ford F-Series is holding its spot at the top. It seems people purchase more based on gas prices now. The rising cost doesn’t seem to be changing anytime soon and it will probably never be as low as it was just 5 or even 3 years ago. 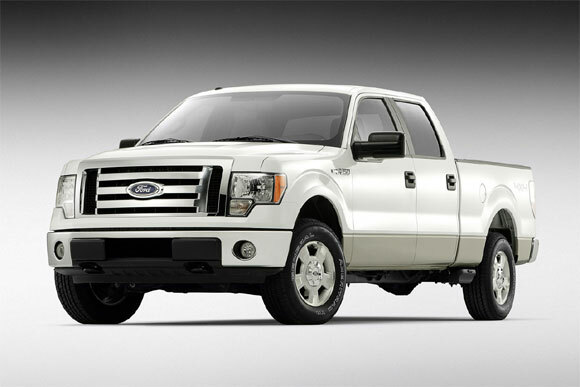 In March 2011, Ford captured 3 of the top 10 spots for top sellers, and Toyota followed with two of those spots. In April 2011 Chevy had 3 of those top 10 positions and Hyundai came in 2nd with 2 of the top 10 spots. The Ford F-Series still remained the top seller for both months. This entry was posted in Uncategorized and tagged Accord, affordable, camry, cars, chevy, Civic, Corolla, Elantra, F-Series, Ford, honda accord, hot selling cars, Malibu, midsize cars, Nissan, Silverado, Sonata, top 10, top 10 selling cars, toyota by All Star. Bookmark the permalink.